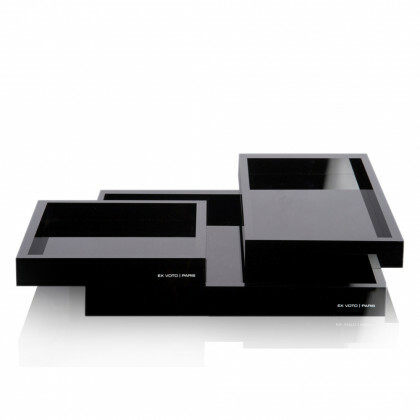 Objects of Desire. 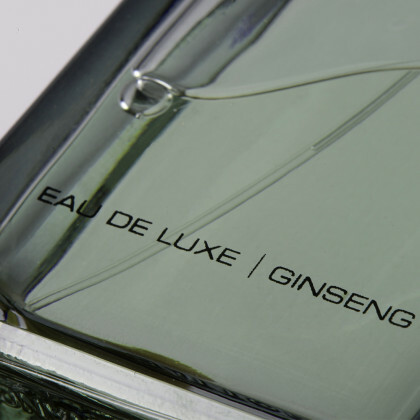 Welcome to our universe where beauty is infused by design. 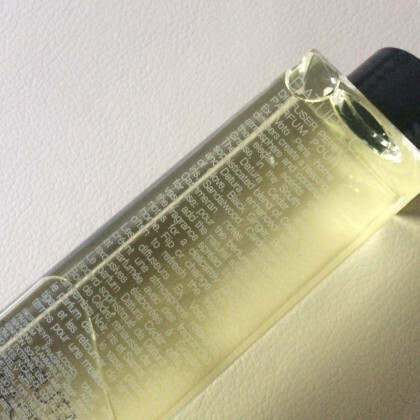 A world apart stamped with grace and mystery. 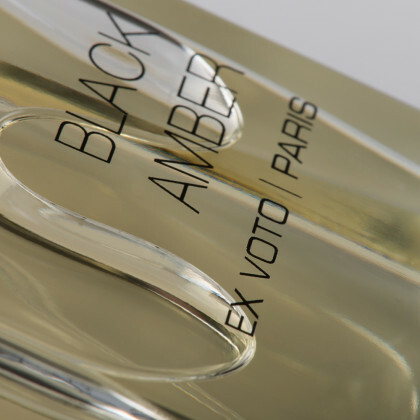 An ode to the senses. Redefining exclusivity and rarity in a modern and sensual interpretation was the underlying idea behind the unisex olfactory creations imagined by Founder Nathalie Paillarse. 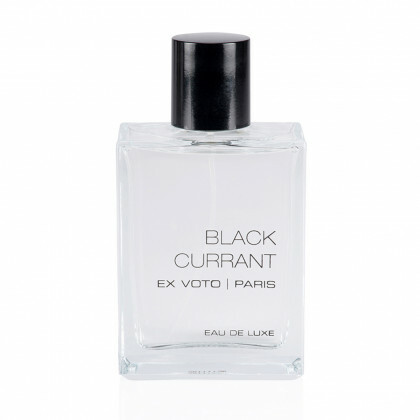 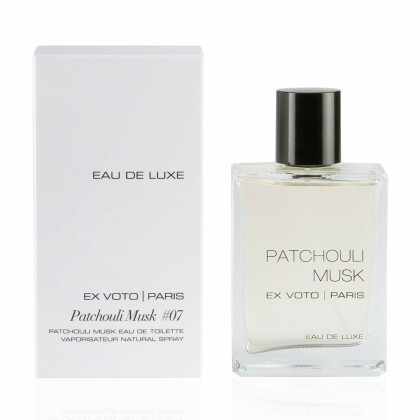 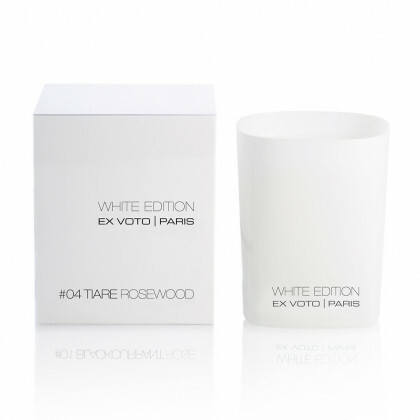 Coveted by Ex Voto Paris devotees who recognize that beyond the refined design, the unique blends and formulas provide a one-of-a-kind feeling and reflect the ultra-niche spirit of the brand. 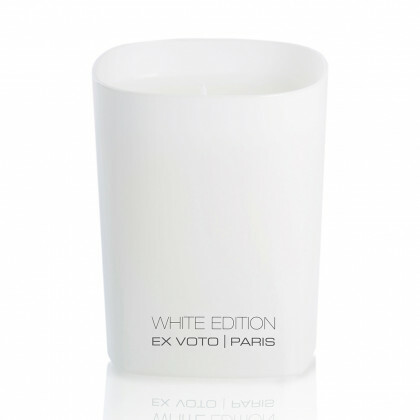 Carefully handcrafted in France with the highest attention to details, the collections offer highly desirable candles, home fragrances, bath and body care, perfumes and luxury plexiglass objects. 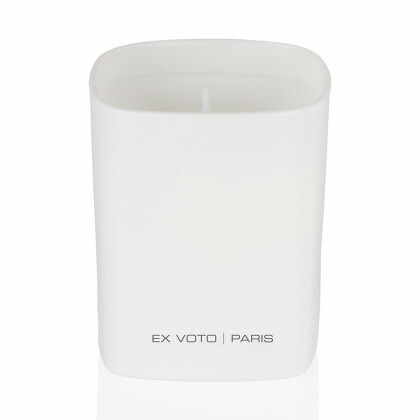 Through touch and scent and sight, indulging the senses, Ex Voto Paris gracefully conveys an aesthetic purity. Only beauty remains. 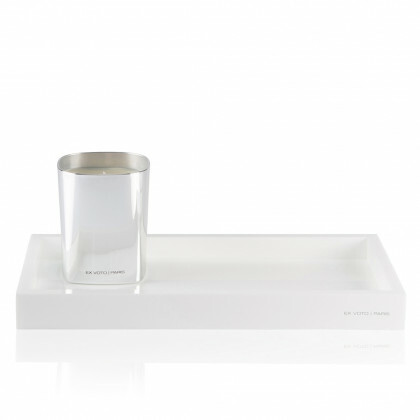 In style and soul. Enter the world of Ex Voto Paris and be a part of a unique experience. Relaxing White. Made to measure and presented in a gift box, this Ex Voto Paris reed diffuser vase is the essence of understated luxury. 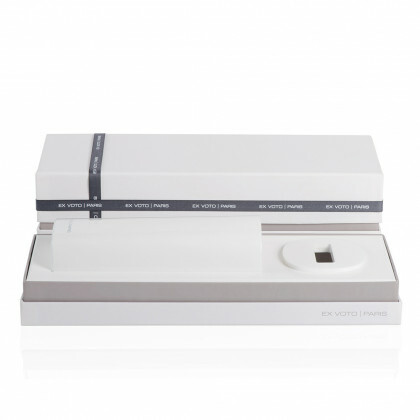 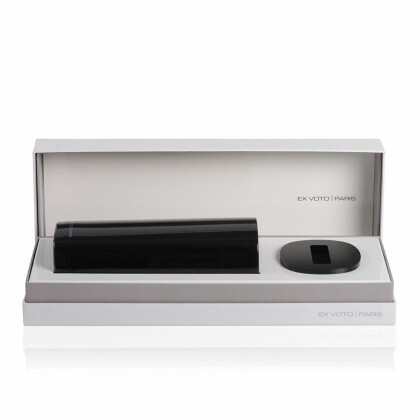 Designed in our signature square shape and topped with a luxurious plexiglass lid, this sleek diffuser will spread a long lasting scent thanks to the exclusive perfume refills (sold separately with sticks) and will create a personal home signature fragrance. 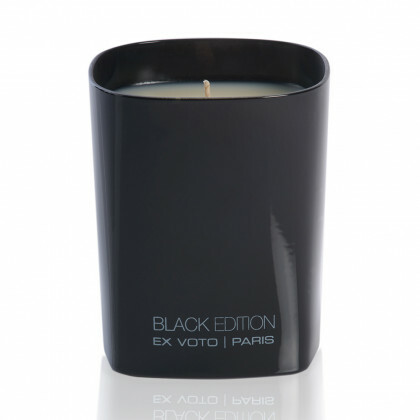 Urban Chic. 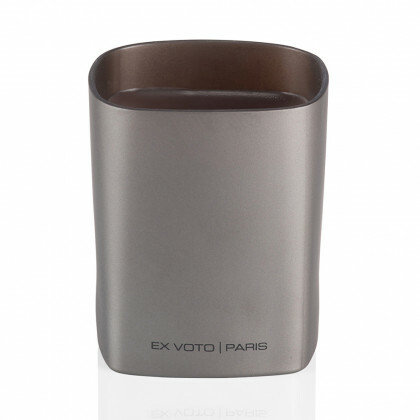 Made to measure and presented in a gift box, this Ex Voto Paris reed diffuser vase is the essence of understated luxury. Designed in our signature square shape and topped with a luxurious plexiglass lid, this sleek taupe diffuser will spread a long lasting scent thanks to the exclusive perfume refills (sold separately with sticks) and will create a personal home signature fragrance. 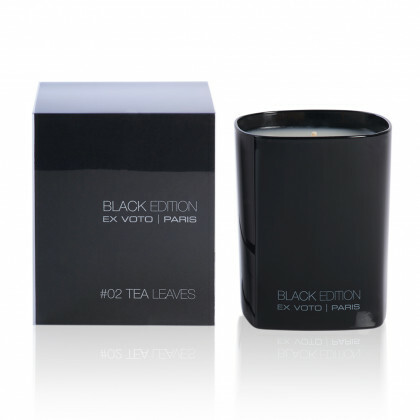 Elegant Sophistication. 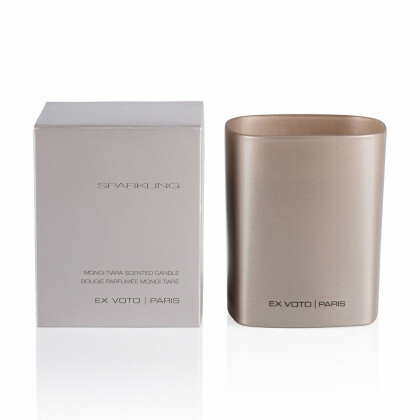 Made to measure and presented in a gift box, this Ex Voto Paris reed diffuser vase is the essence of understated luxury. 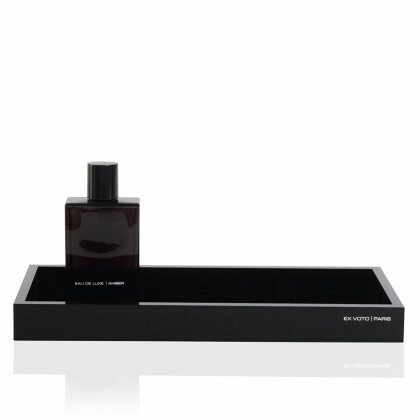 Designed in our bespoke square shape and topped with a luxurious plexiglass lid, this sleek brown diffuser will spread a long lasting scent thanks to the perfume refills (sold separately with sticks) and will create a personal home signature fragrance. 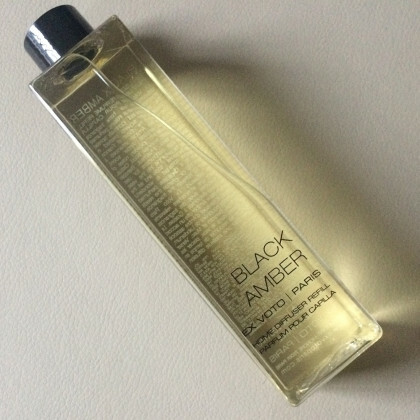 Sweet and Smooth. The Almond Musk reveals an exquisite Almond Blossom scent combined with sweet nuances of Freesia, Orchid and deep Amber notes. 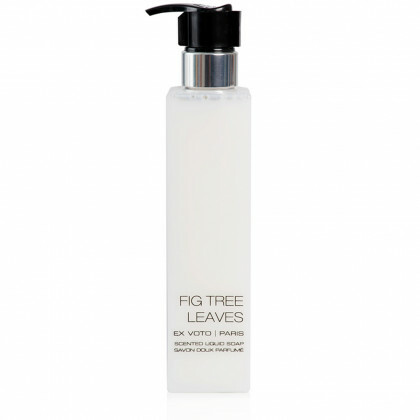 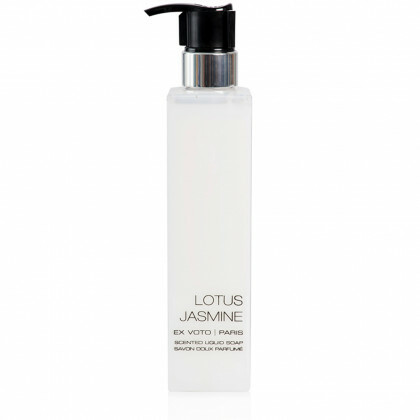 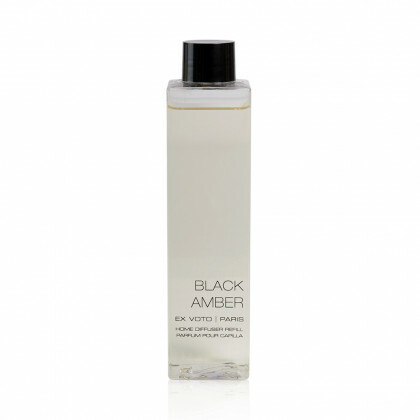 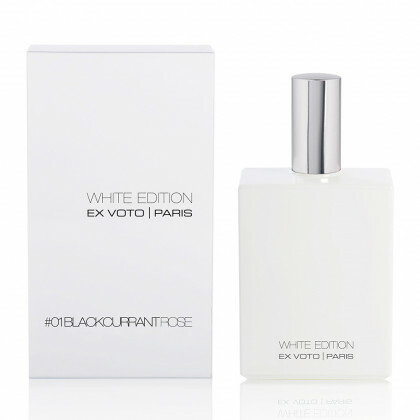 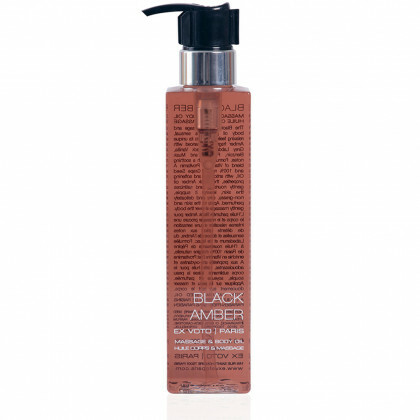 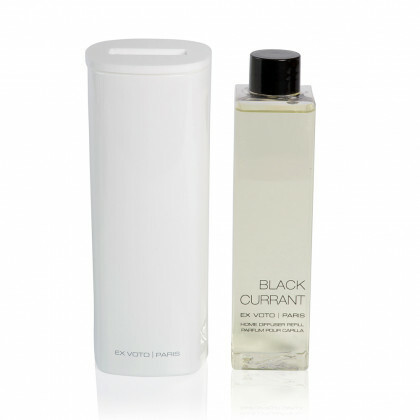 This wonderful blend is then intensified with a warm background of Black Vanilla, White Musk and Almond Tree. A truly enchanting fragrance. 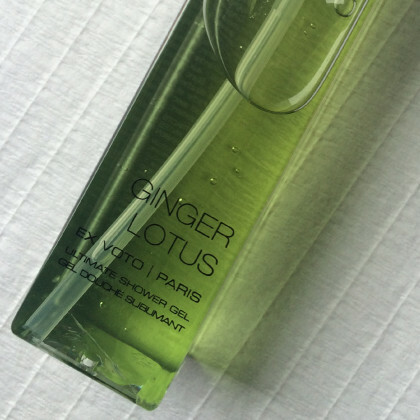 Pure Bliss. 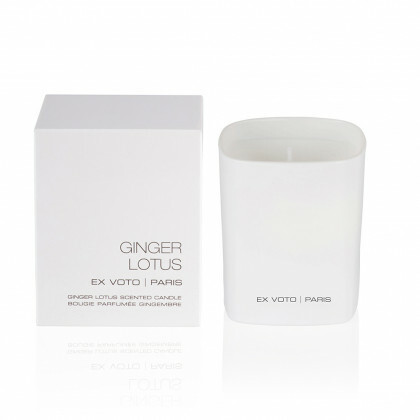 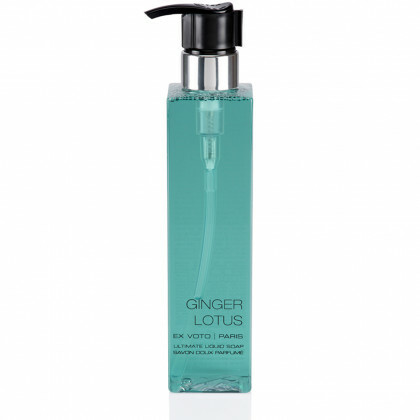 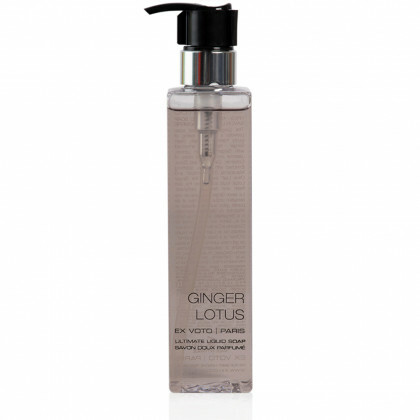 Delicate and nuanced, Ginger Lotus offers a refreshing, clean scent, enhanced with fine Bergamot, Lotus, Sicilian Lemon and Jasmine, on an undertone of peppered notes of Cardamom, Coriander and Clove. 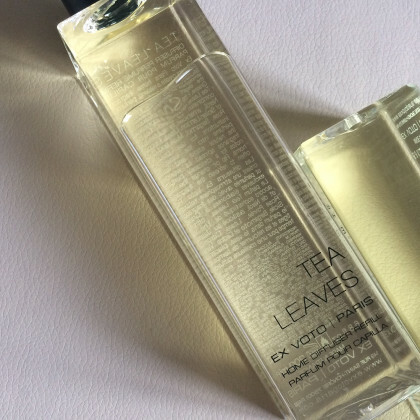 A blend of pure freshness. Masculine Vibration. Elegant and sophisticated, Deep Leather reveals a woody blend of Leather laced Cedar Wood, enhanced with Rosewood, Cinnamon, spicy Clove and Tuscan Iris notes on a subtle background of Patchouli, Sandalwood and Musk. 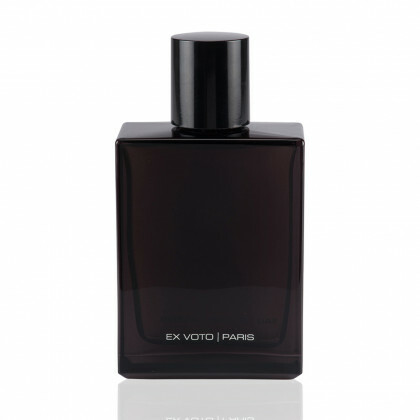 A fragrance with depth and character. 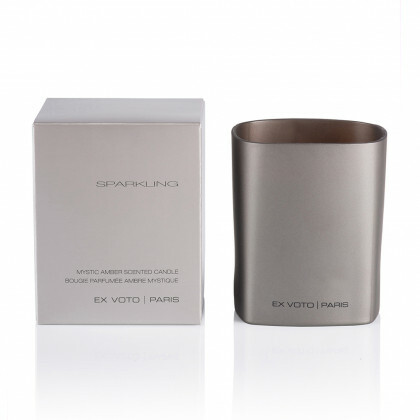 Refined Elegance. Infused with hints of Peppered Rose and sweet Jasmine, subtlety positioned on a cushion of Moss, Blackcurrant Rose evokes a harmonious balance between freshness and sweetness. 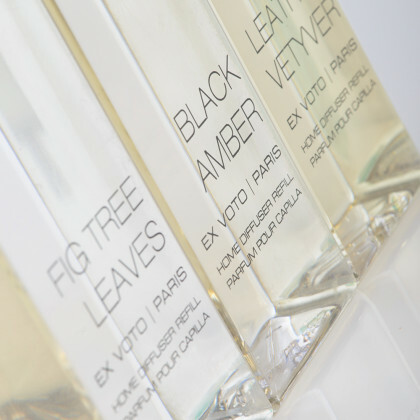 Encased in a crystal-clear bottle (200 ml), the fragrance can be used directly with the sticks or poured into our reed diffuser vase. 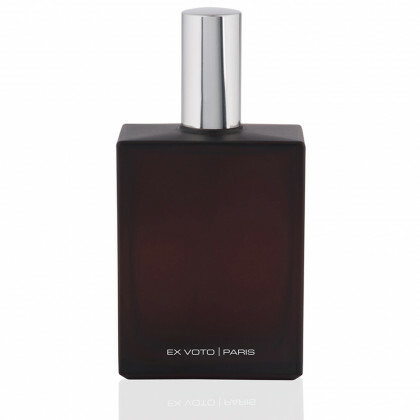 Velvety Blend. 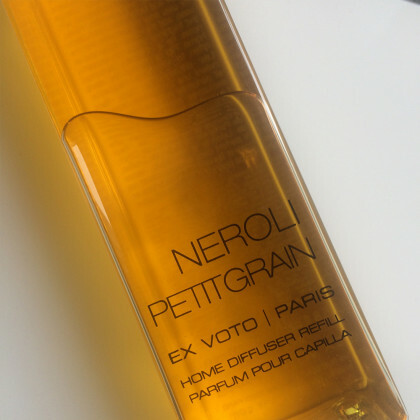 Sweet and exquisite, Neroli Petitgrain offers the smooth scent of the noble Neroli melted with Orange Blossom, enhanced with Cyclamen, Dianthus and Cinnamon leaves. An enchanting, peaceful fragrance. 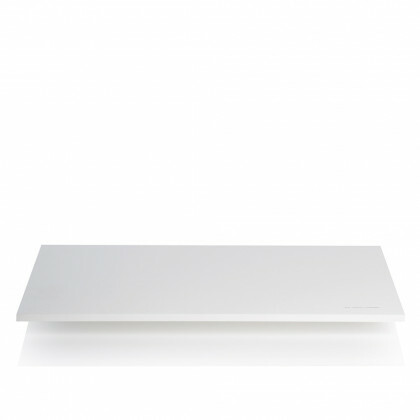 Minimal Purity. 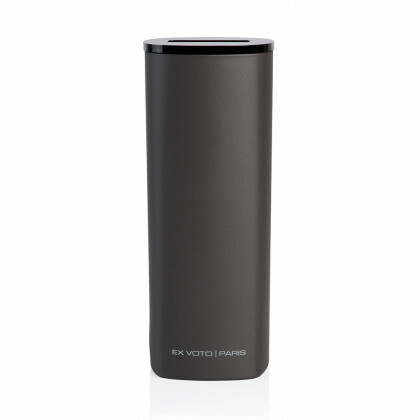 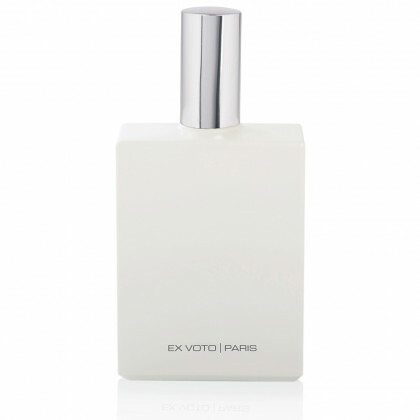 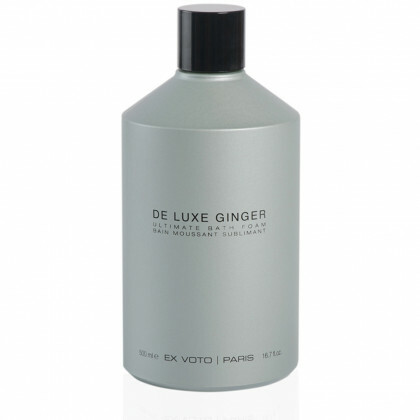 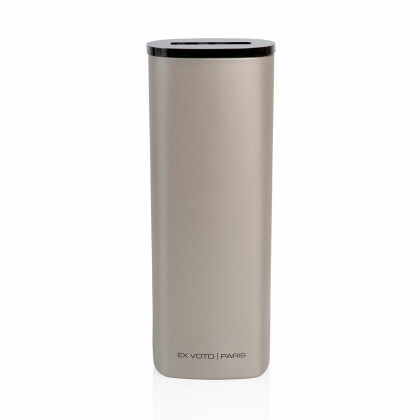 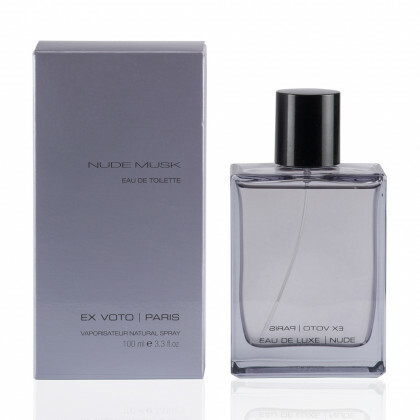 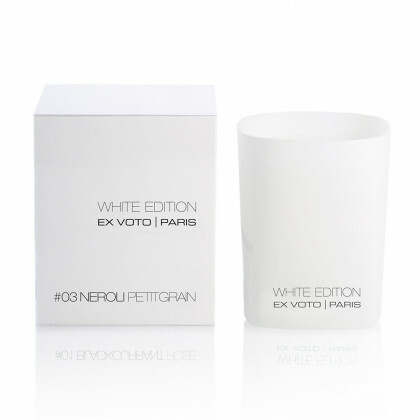 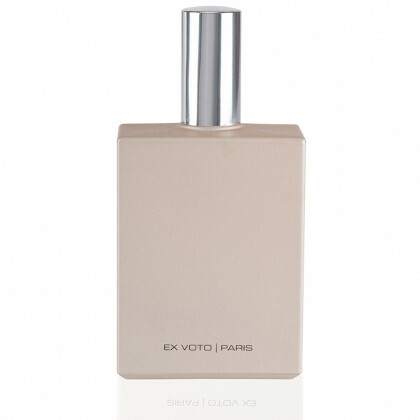 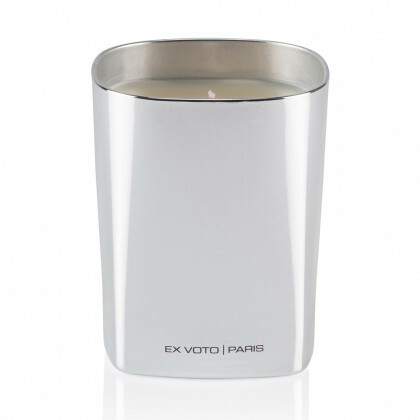 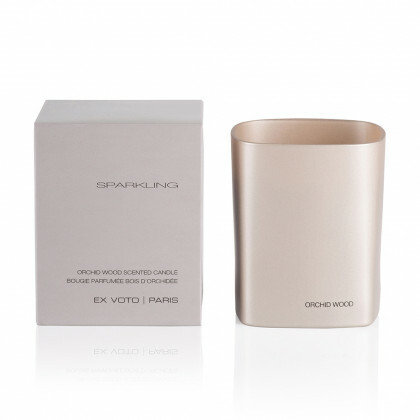 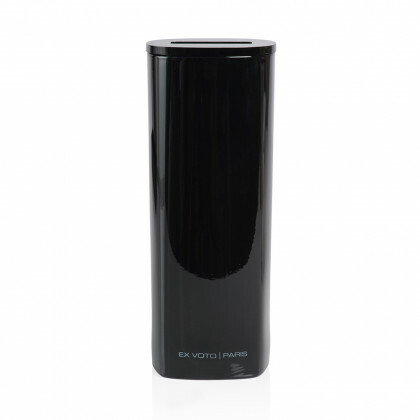 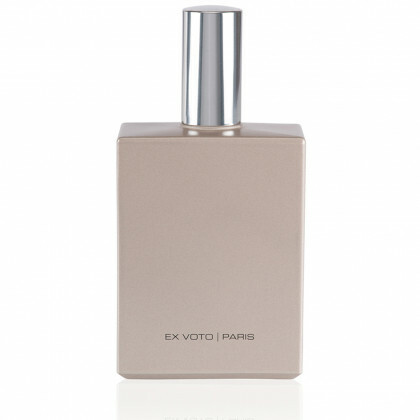 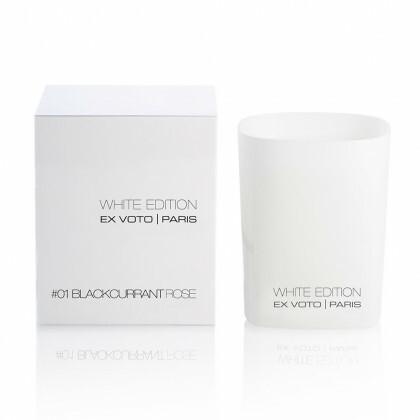 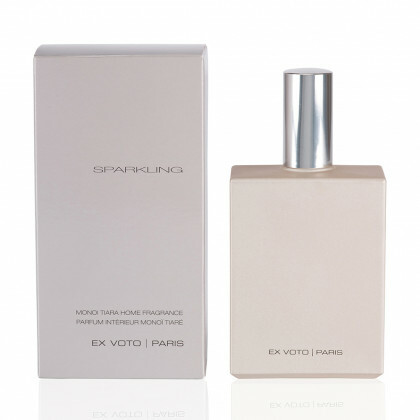 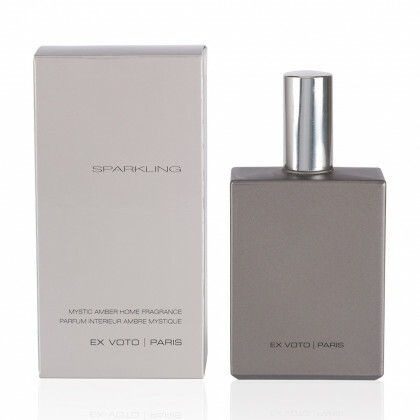 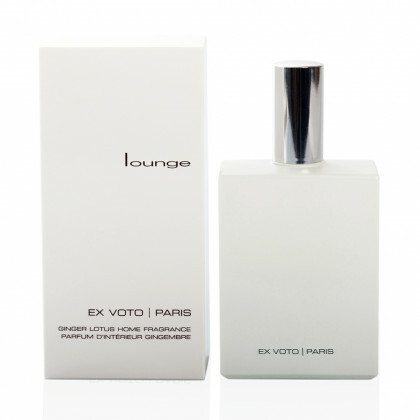 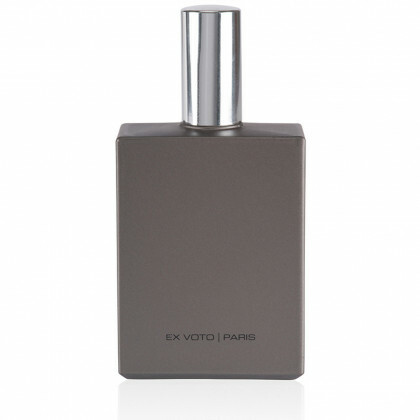 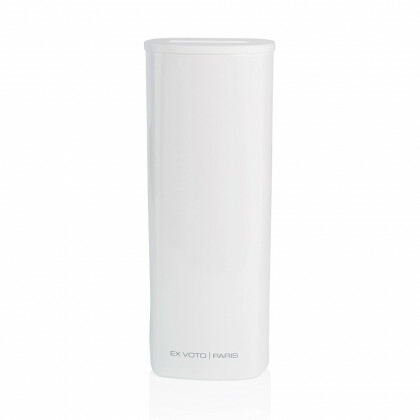 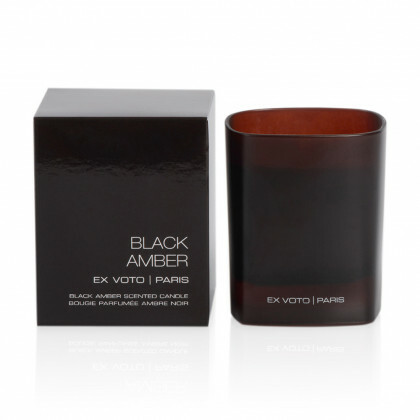 The Ex Voto Paris reed diffuser embodies the essence of understated luxury. This elegant set includes a gift box containing a white vase with a plexiglass lid, a Ginger Lotus home fragrance in 200 ml size and a set of white sticks. 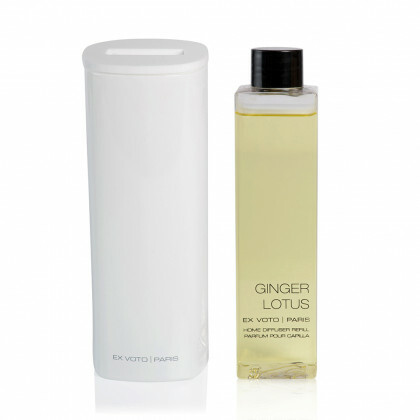 This reed diffuser effortlessly brings a relaxing atmosphere with its refreshing Ginger scent, enhanced with Bergamot, Lotus, Cardamom and Clove. 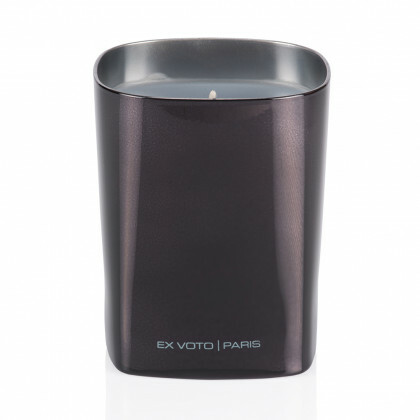 Urban Chic. 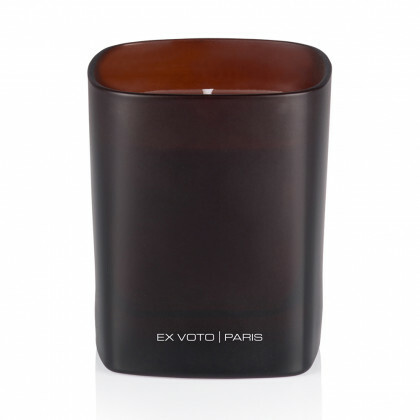 The Ex Voto Paris reed diffuser embodies the essence of understated luxury. 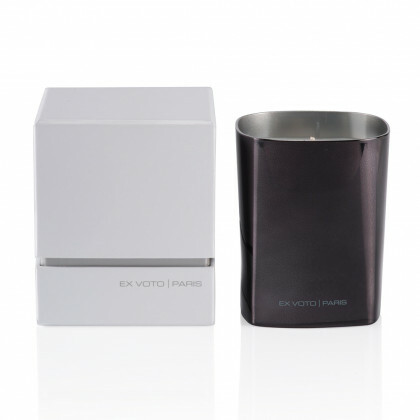 This elegant set includes a gift box containing a taupe vase with a plexiglass lid, a Deep Leather home fragrance in 200 ml size and a set of white sticks. 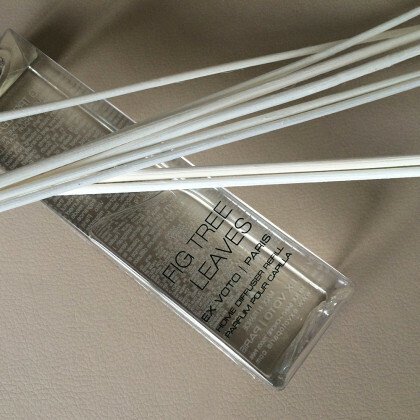 This reed diffuser effortlessly brings a relaxing atmosphere with an elegant, woody blend of Leather, Cedar Wood, Rosewood, Clove, Iris and Musk. 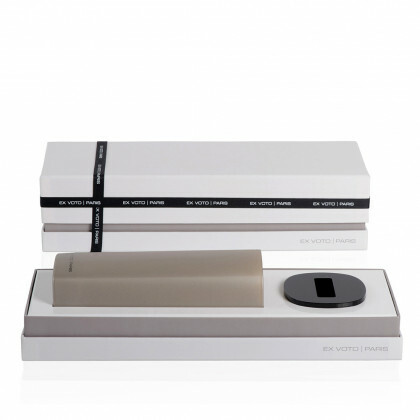 Sharp Design. 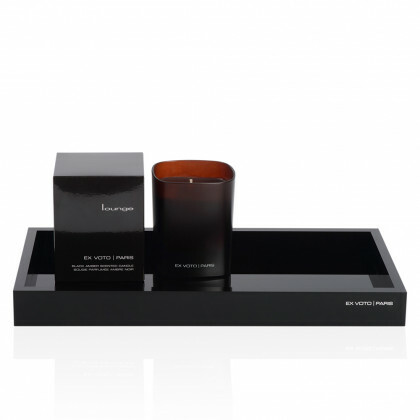 Designed with sharp lines, discreetly silk-screen printed and made to measure, this luxurious plexiglass tray with a black high gloss finish perfectly matches our minimalist spirit for a sleek presentation of a candle, perfume or diffuser. 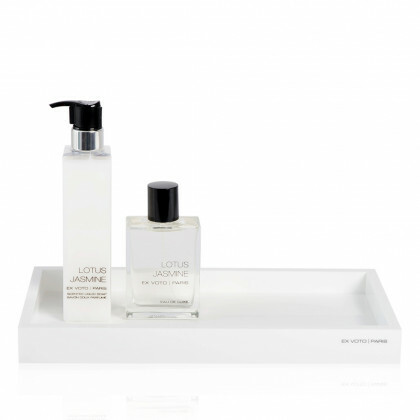 Impeccably crafted in France with the highest quality, this square tray offers an ideal size (31x31 cm) with harmonious proportions and embodies the Ex Voto Paris clean aesthetic. 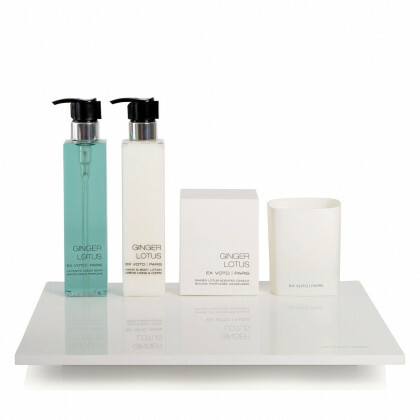 Spa Relaxation. 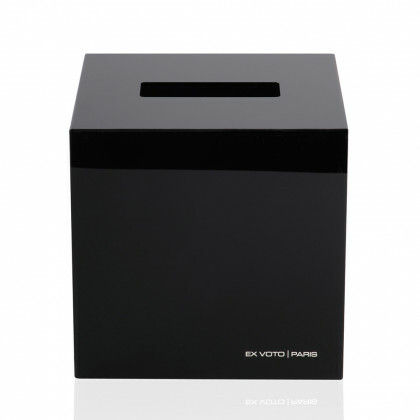 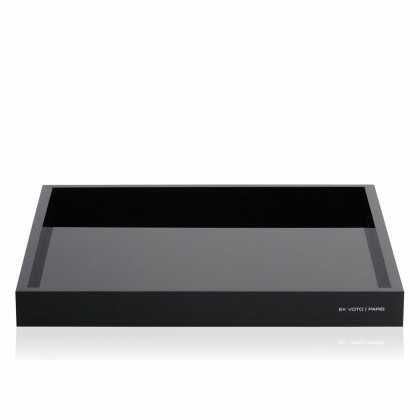 Sleekly designed with sharp, minimalistic lines, this square plexiglass square tissue box in black high gloss finish is the epitome of discreet luxury and the perfect bathroom accessory. 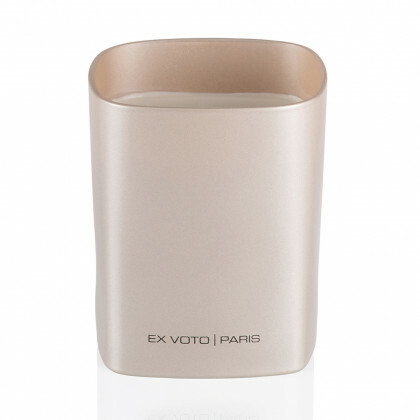 Impeccably crafted in France with the highest quality, this tissue boxoffers harmonious proportions and embodies the Ex Voto Paris minimalist aesthetic. 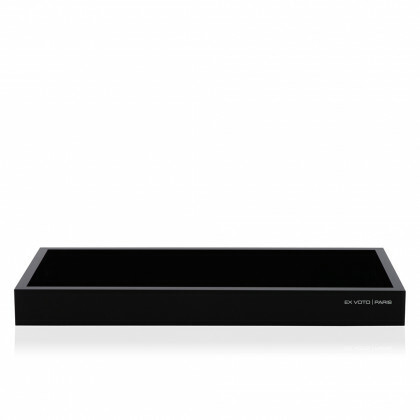 Extreme Precision. 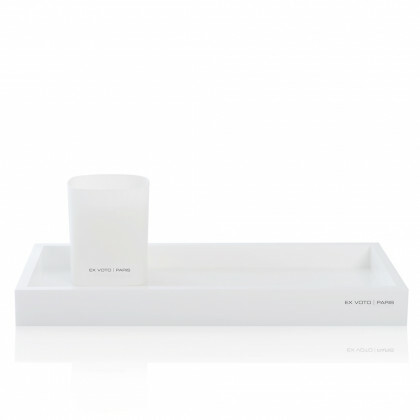 Pristine, uncluttered design describes this luxurious rectangular plexiglass tray with a subtle silk-screen printing and a white high gloss finish, that perfectly matches our minimalist spirit for a sleek presentation of our products. 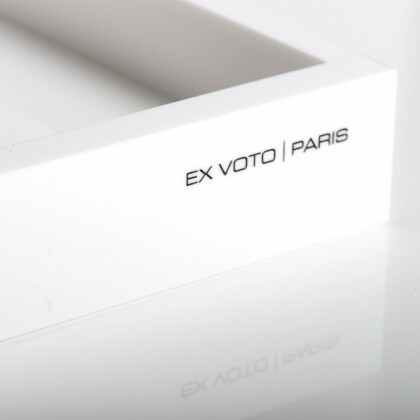 Impeccably crafted in France with the highest quality, this square tray offers an ideal size (31x31 cm) and embodies the Ex Voto Paris clean aesthetic. 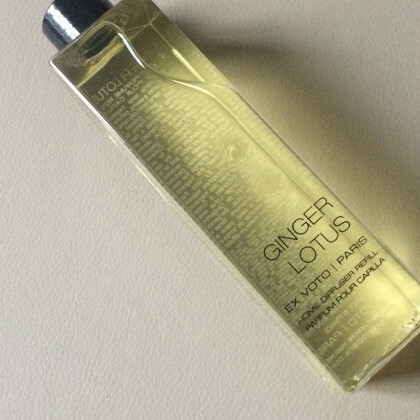 Spa Relaxation. 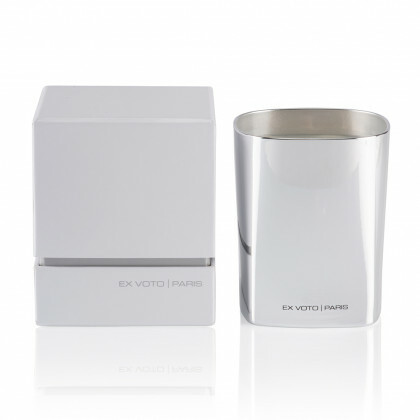 Sleekly designed with sharp, minimalistic lines, this square plexiglass square tissue box in white high gloss finish is the epitome of discreet luxury and the perfect bathroom accessory. 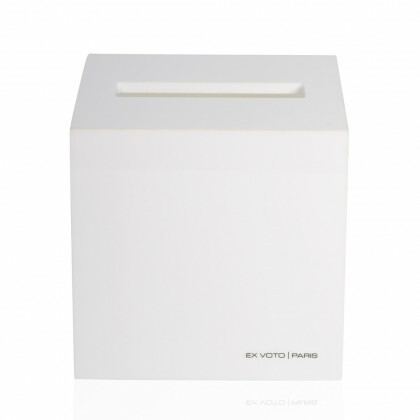 Impeccably crafted in France with the highest quality, this tissue boxoffers harmonious proportions and embodies the Ex Voto Paris minimalist aesthetic. 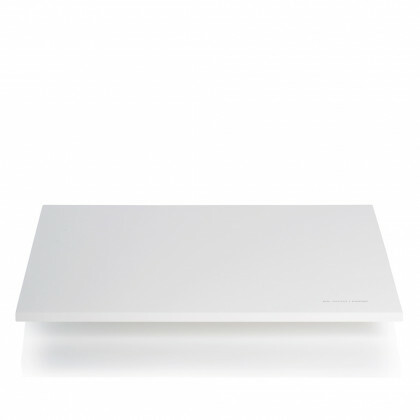 Minimalist Elegance. 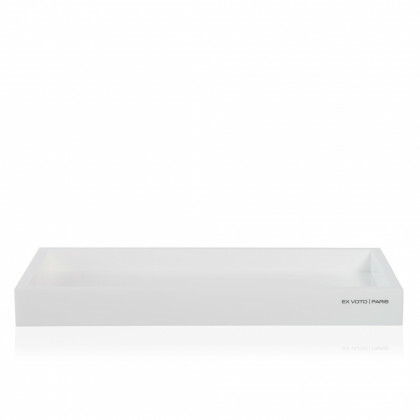 Clarity and purity emanate from this sleek plexiglass raised tray without rims, made to measure in a pure white glossy finish. 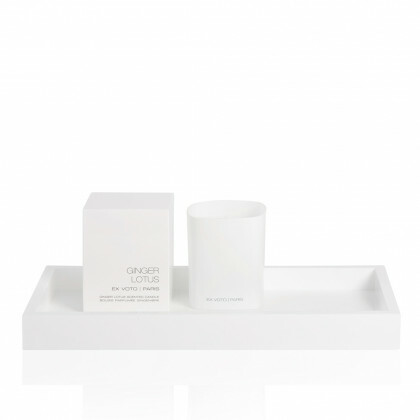 This stylish tray allows a clear presentation of our candles, perfumes or diffusers at home or in store. 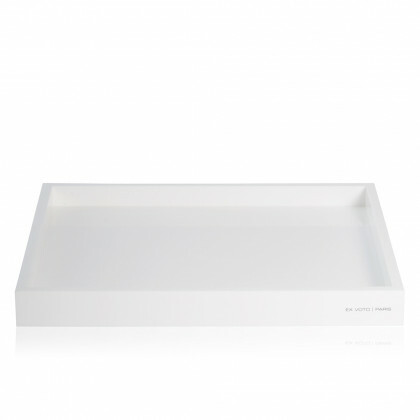 Impeccably crafted in France with the highest quality, this tray offers an ideal size (41x31 cm) and embodies the Ex Voto Paris minimalist aesthetic.